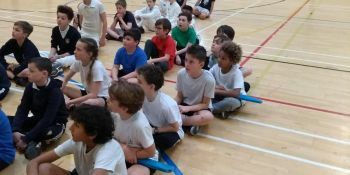 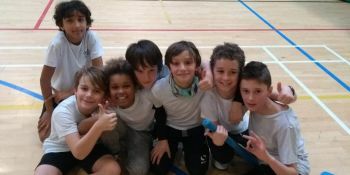 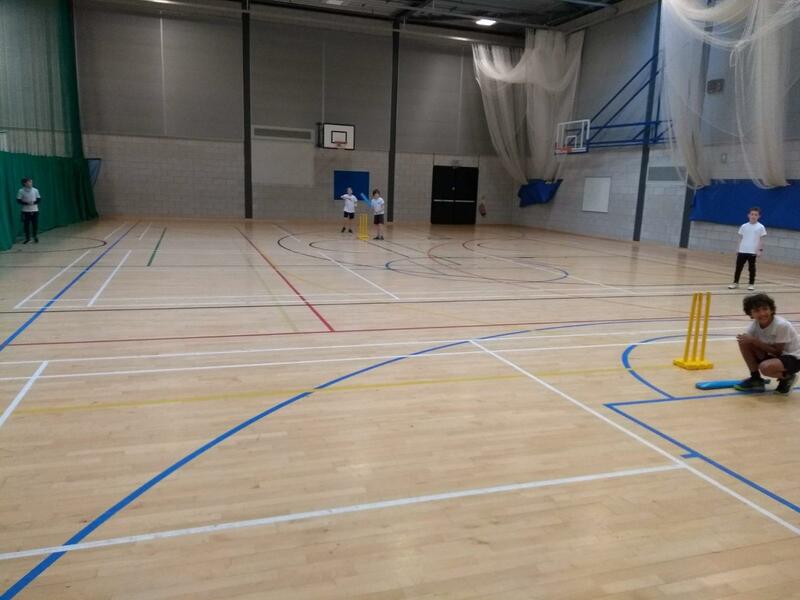 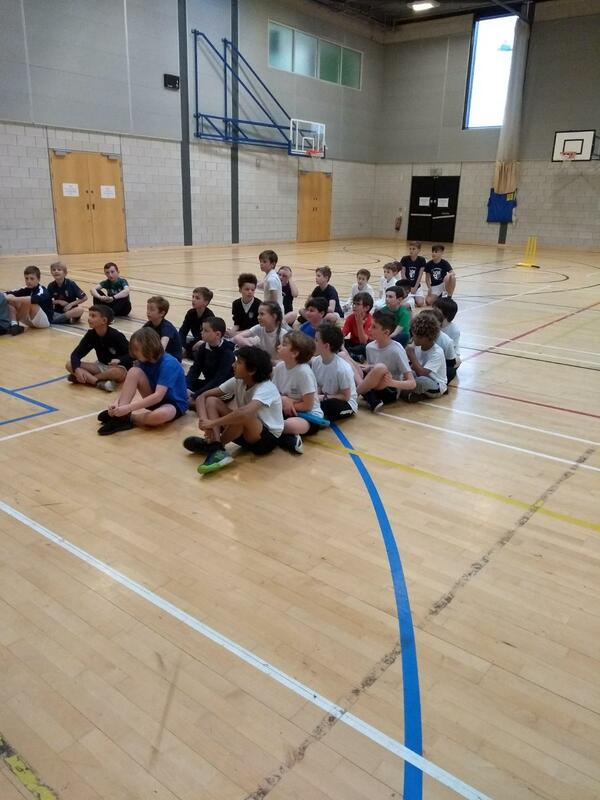 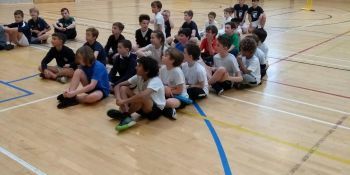 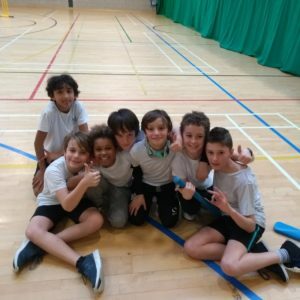 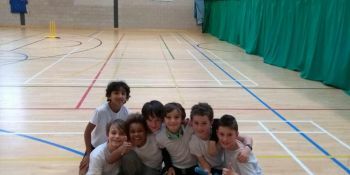 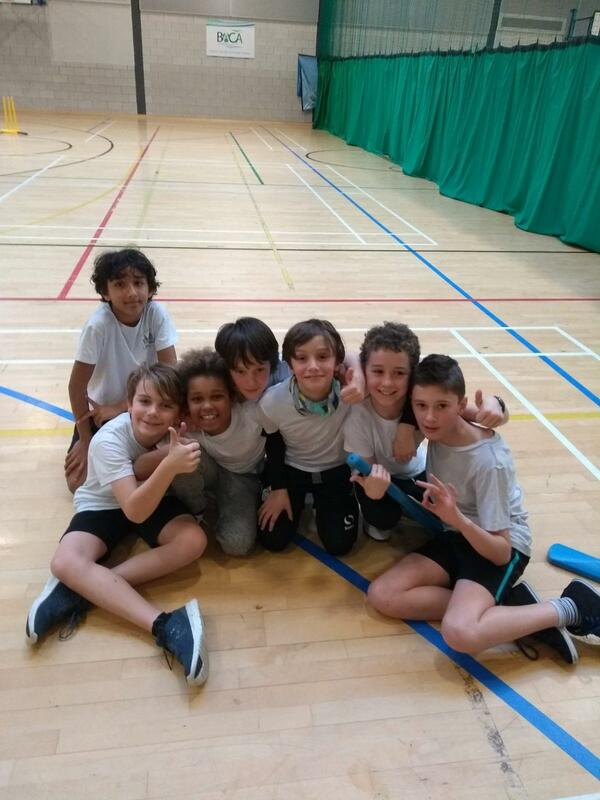 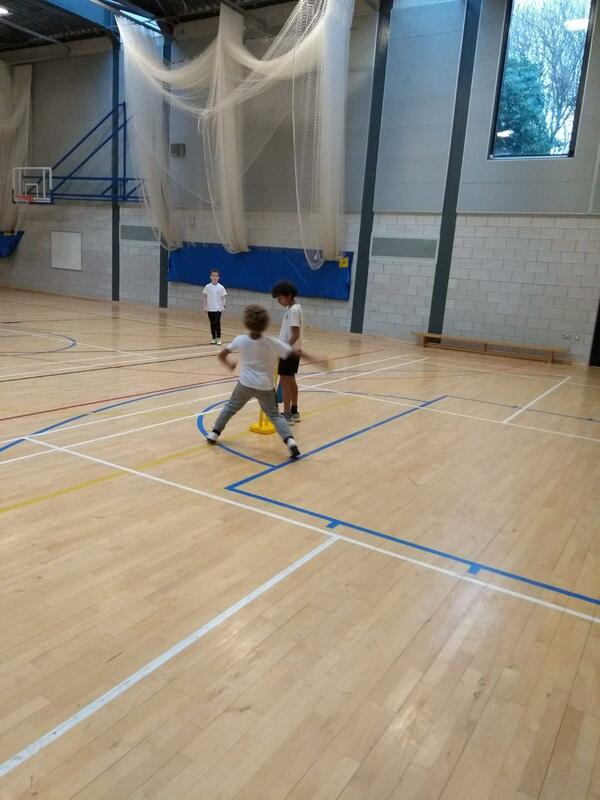 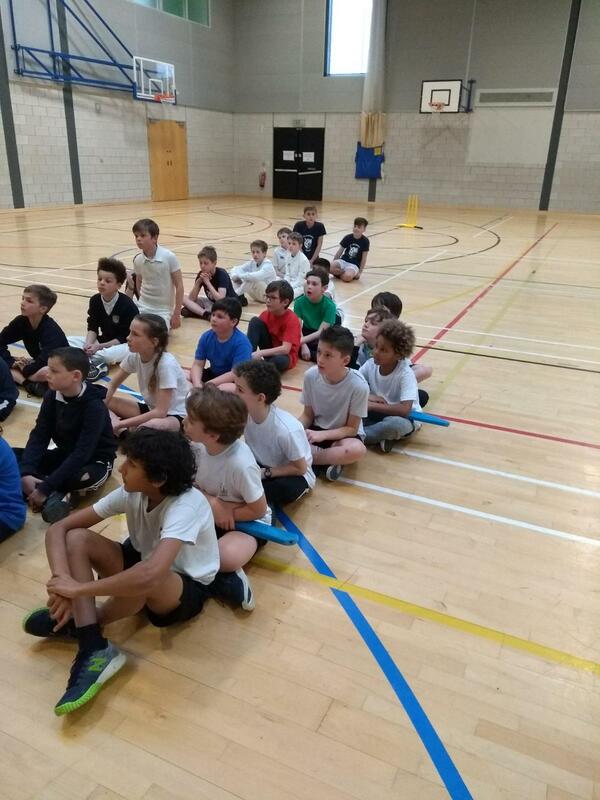 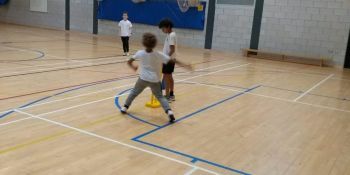 Our boys cricket team had an excellent time at the City Centre Cluster indoor competition held at BACA recently, with very good performances in all their matches. 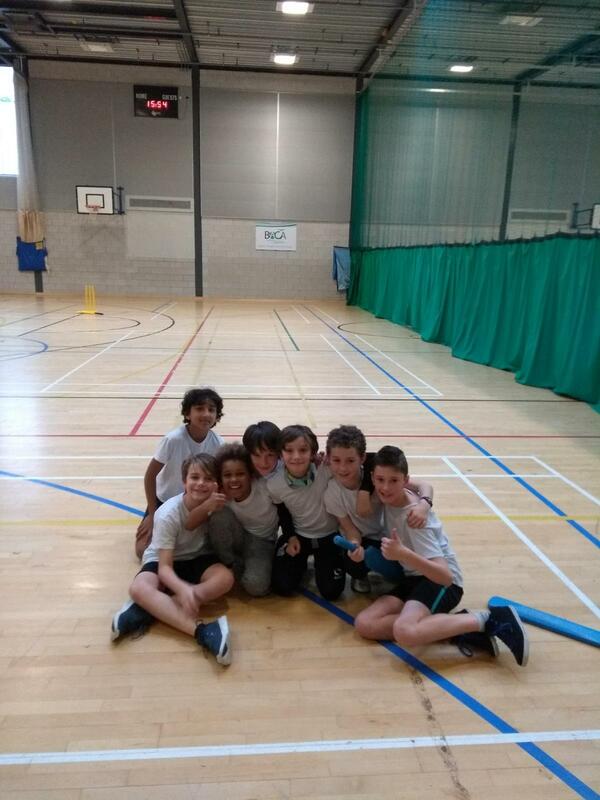 Every single one of them was a vital member of the team and certainly improved at bowling, batting and fielding as the tournament went on. 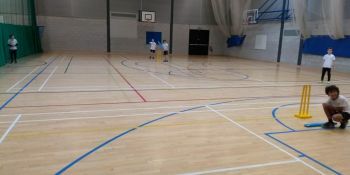 I know that the girls have already been practising nearly every lunchtime for their own competition, which is scheduled for the 2nd April.